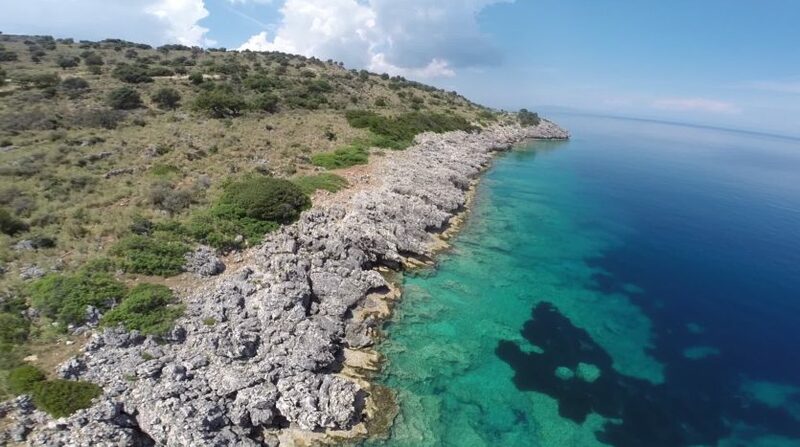 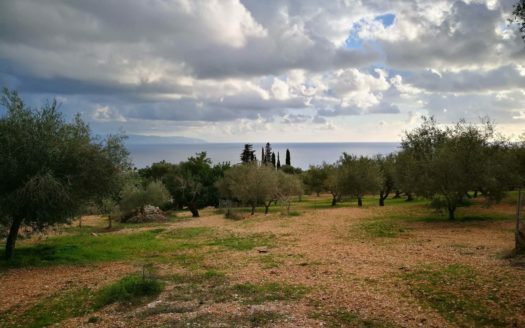 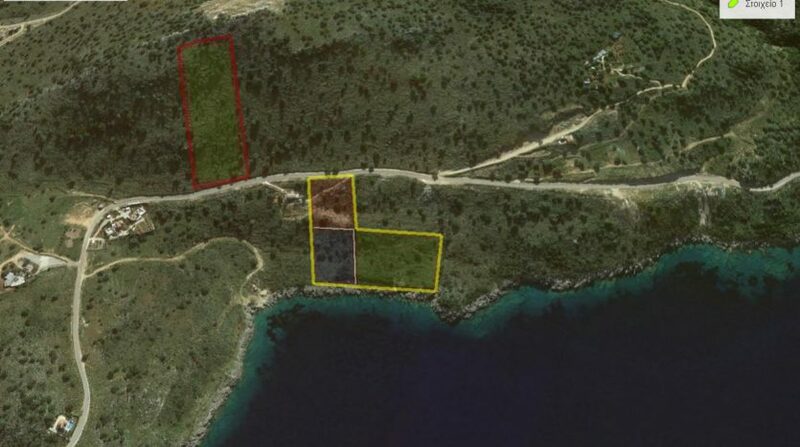 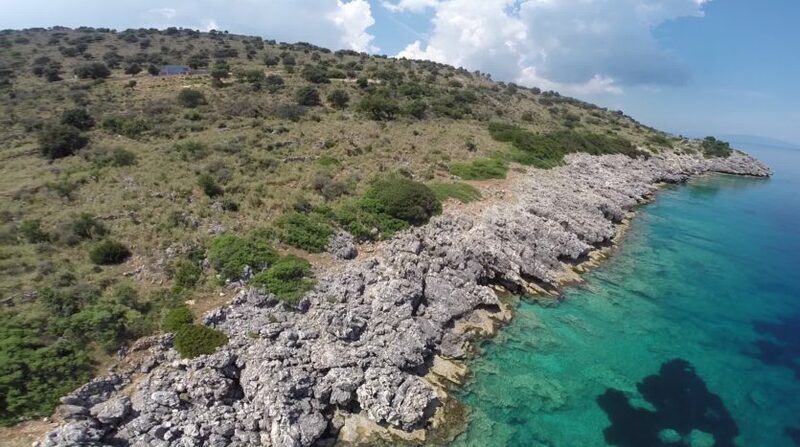 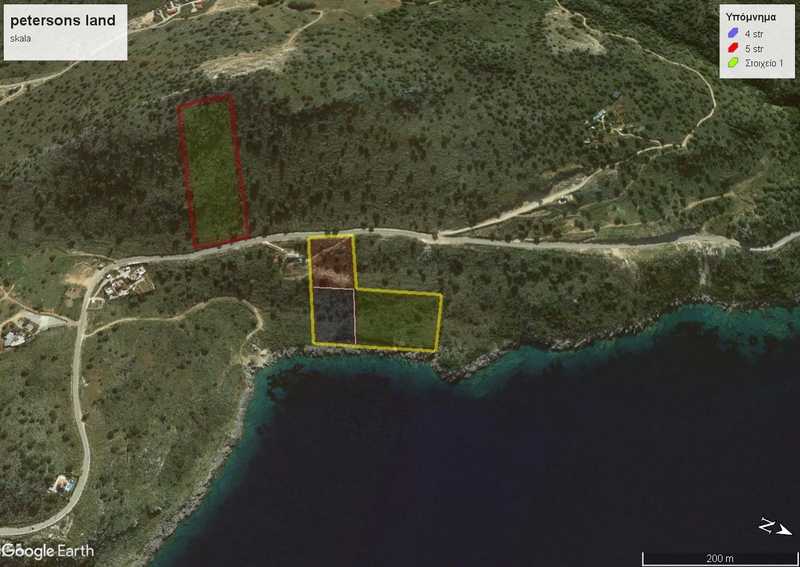 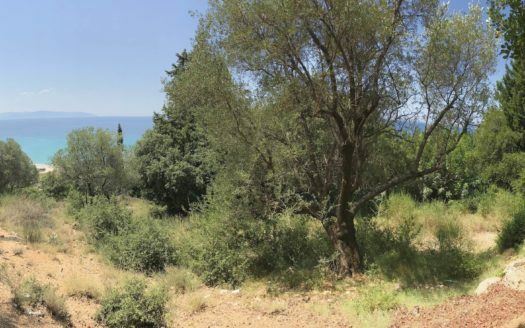 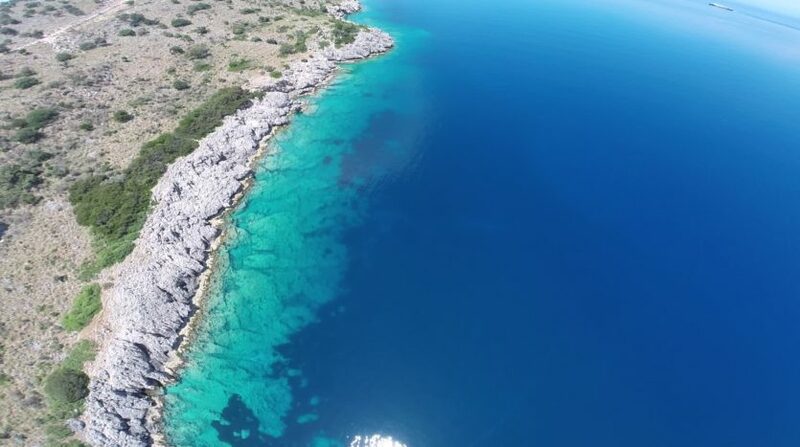 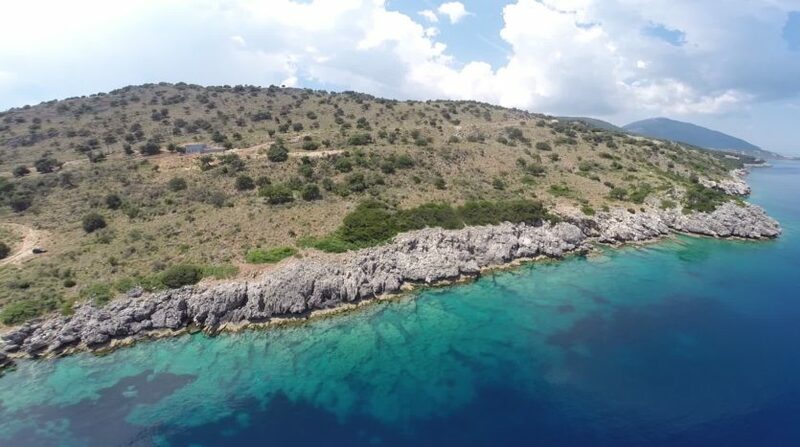 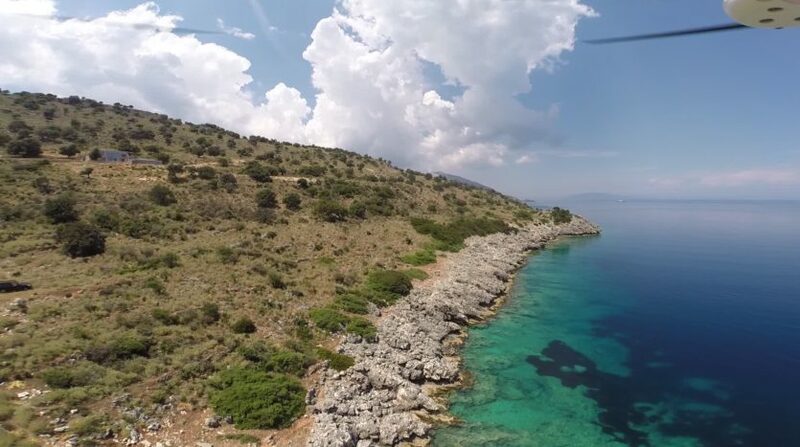 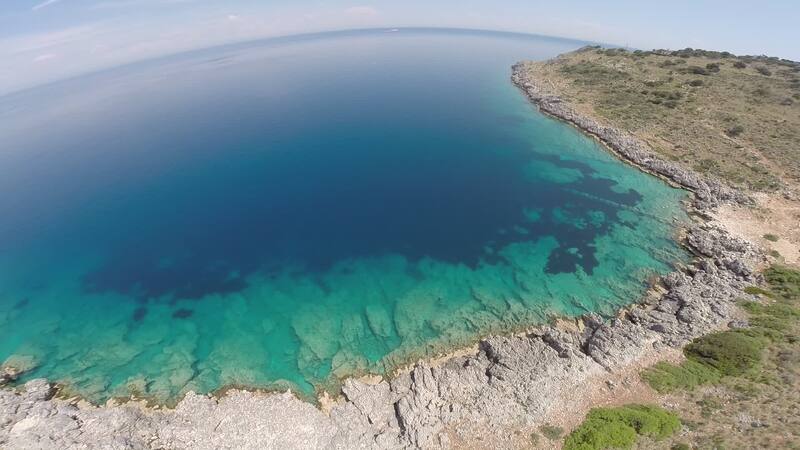 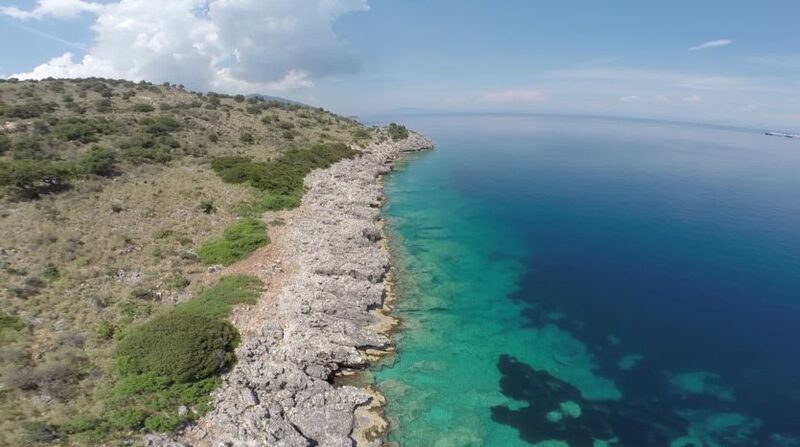 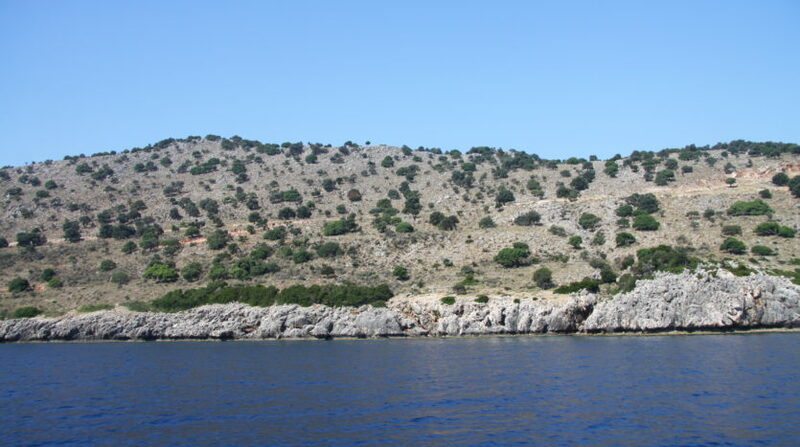 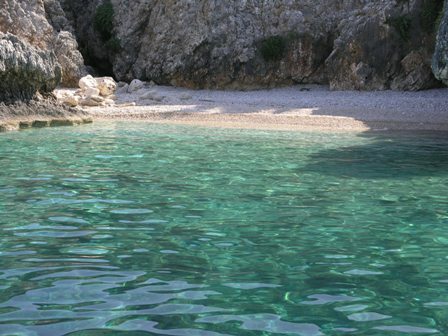 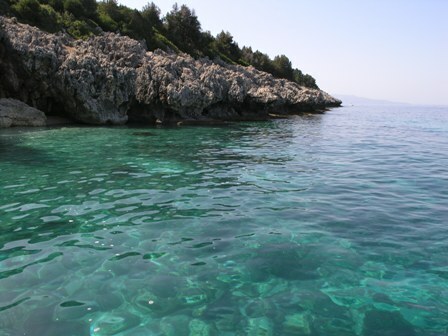 Sea adjacent plot with a wonderful view, only 5km from the popular destination of Skala Village. 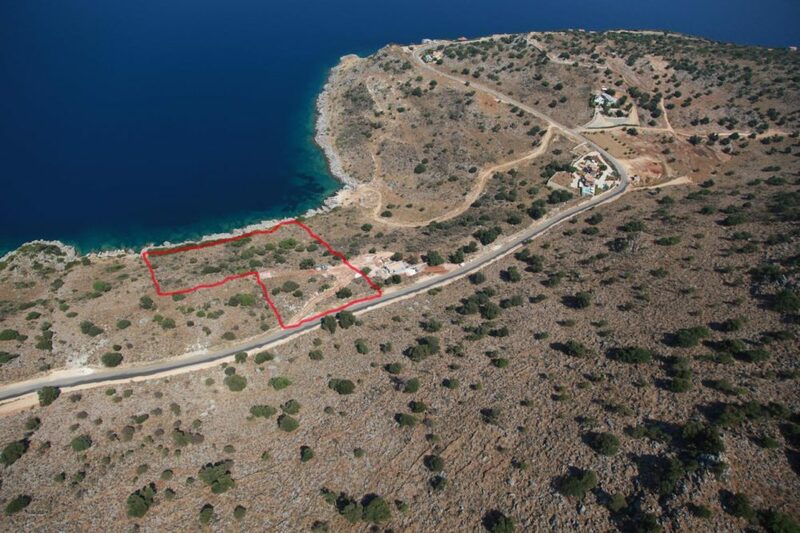 The size is 39.000m2 and building capacity of the plot is 7.800m2 for hotel or 1.080m2 for at lsit 4 houses. 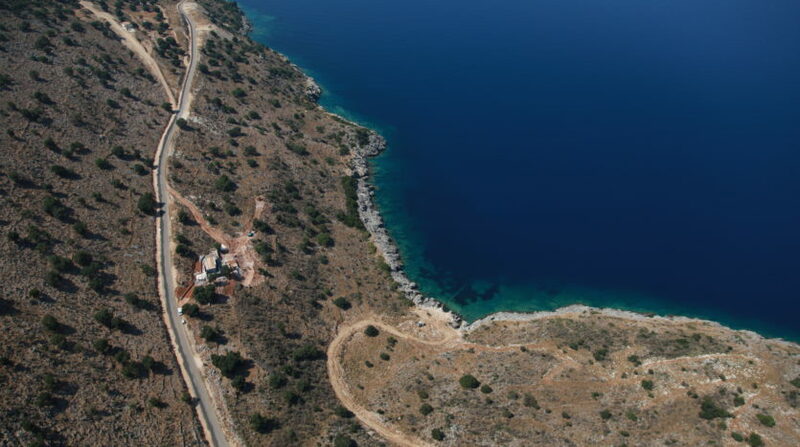 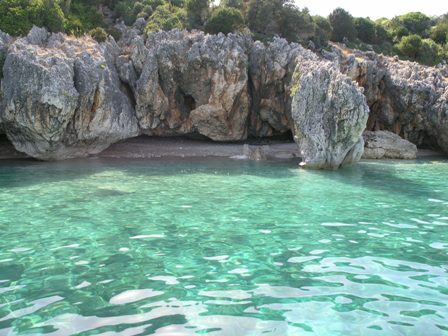 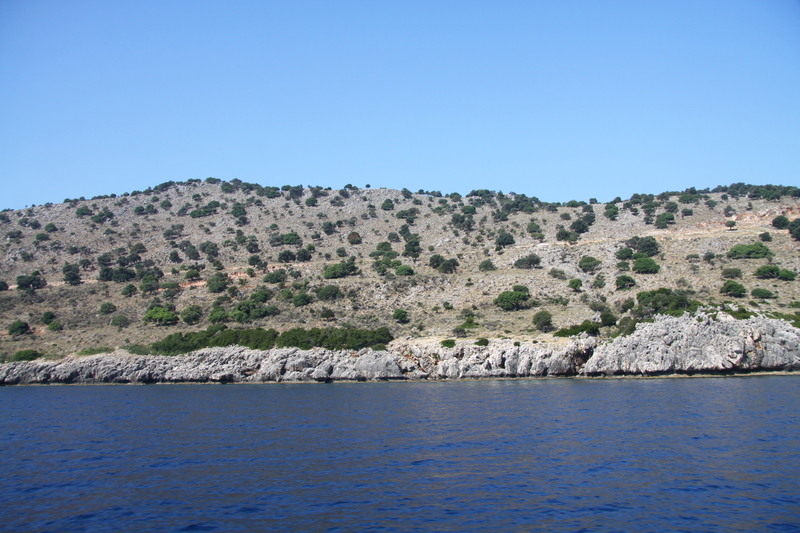 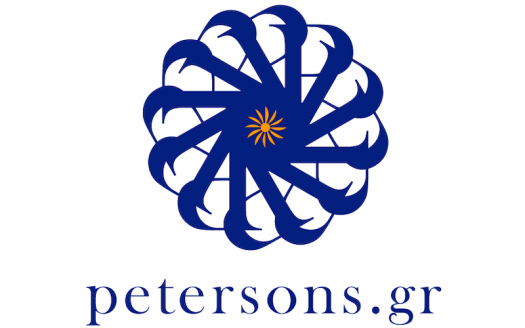 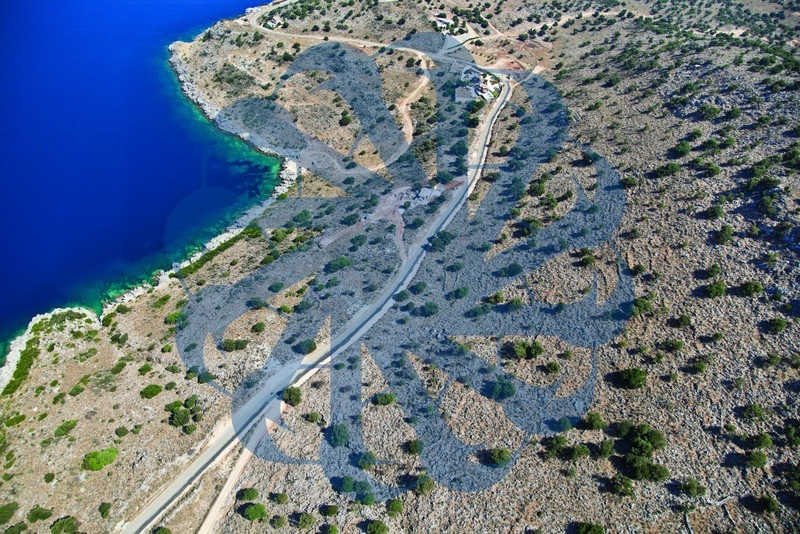 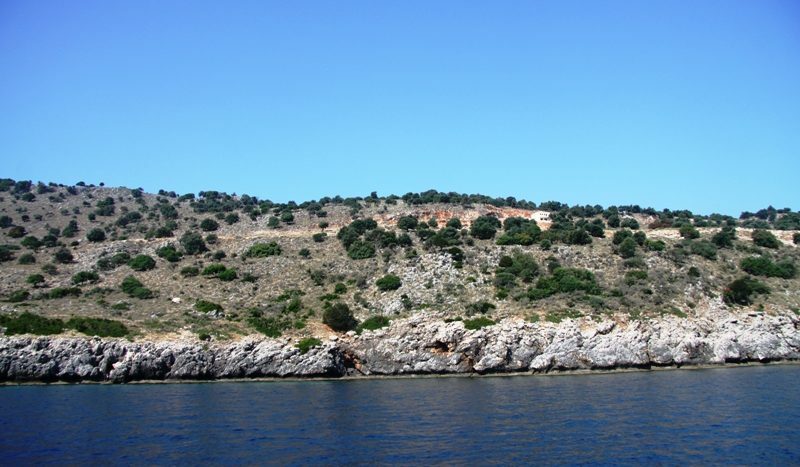 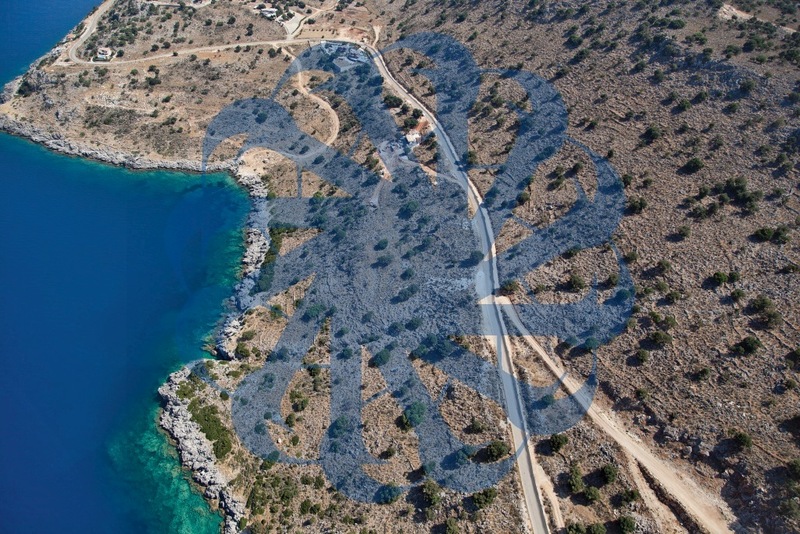 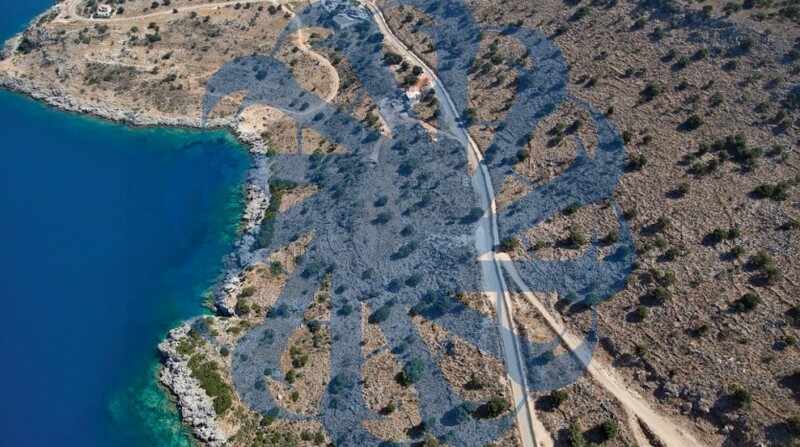 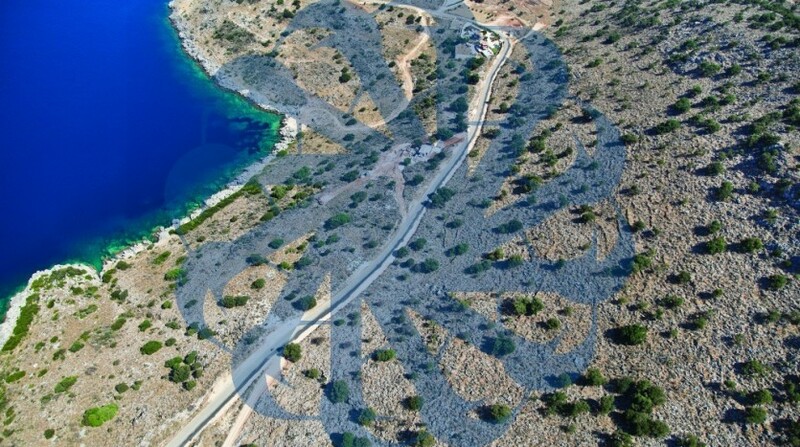 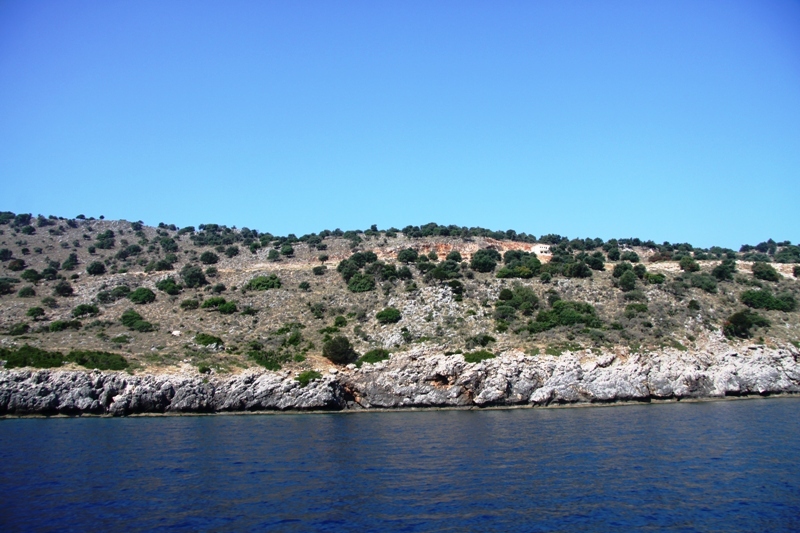 The plot at west side faces the road Skala_Poros ( 60m ) and at the east side faces the sea ( 160m). 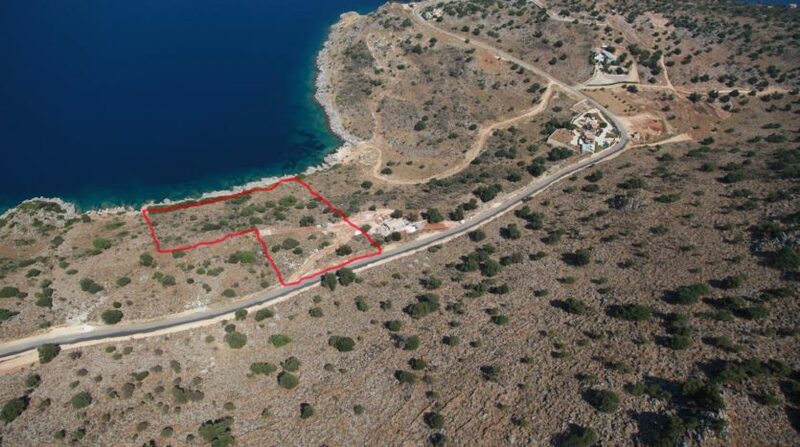 There is permition from forest department, there is official coast line ( greek : Grami aigialou) and its ready for Building Permit. 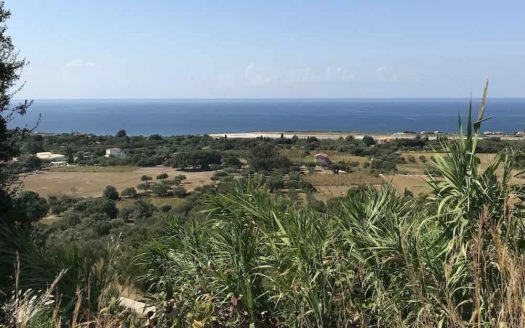 The land is sloping (approximately 30%) and this ensures to all buildings unobstructed view to the sea. 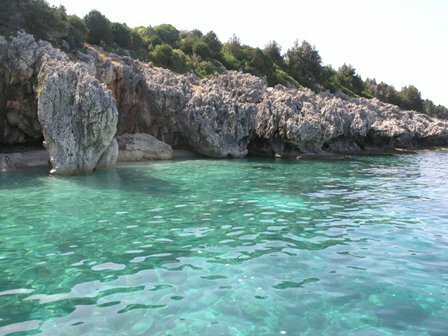 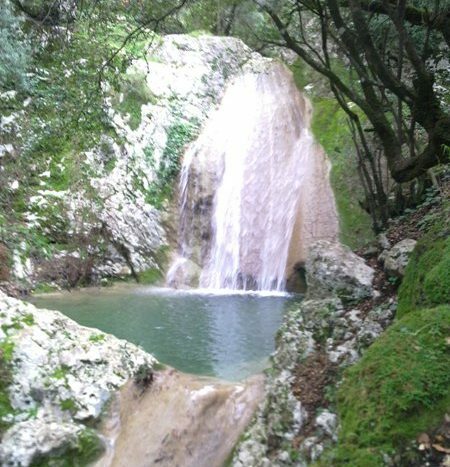 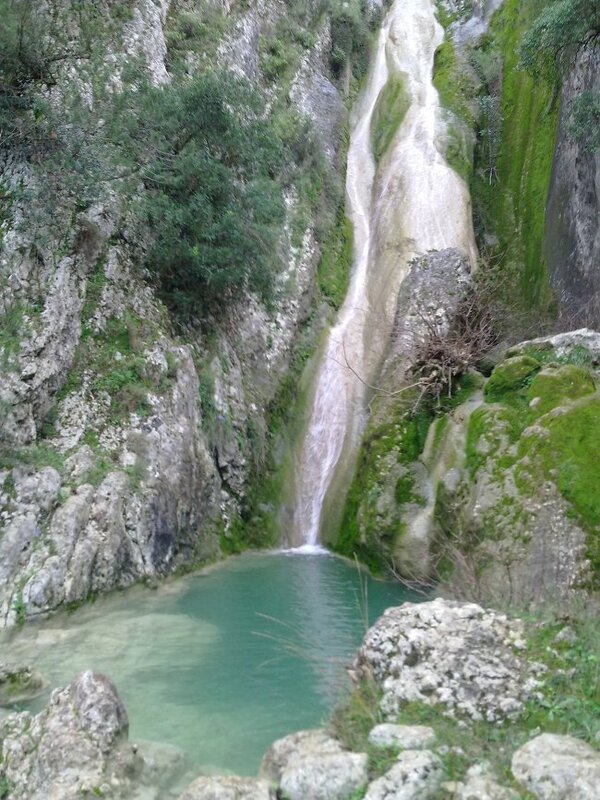 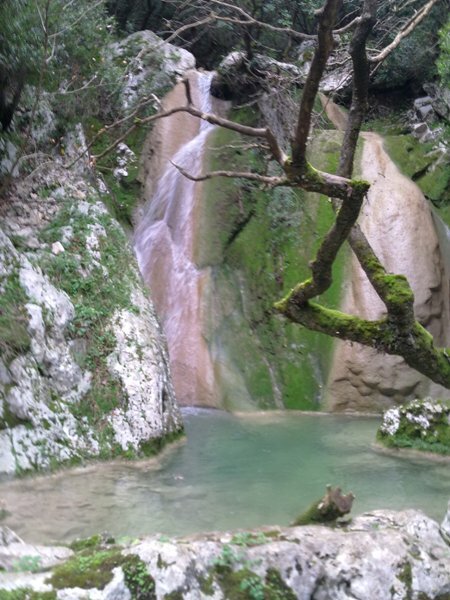 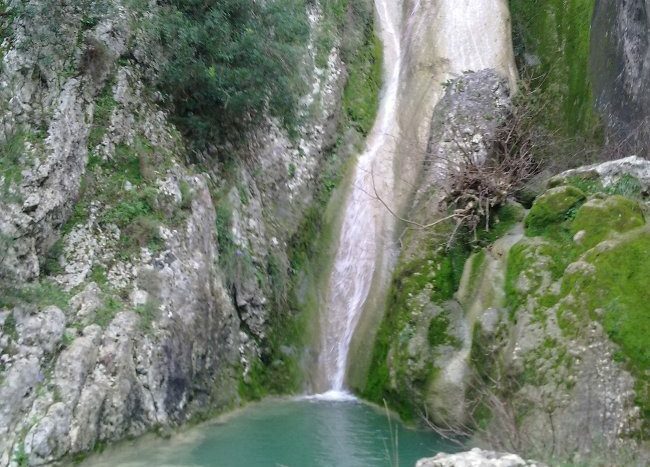 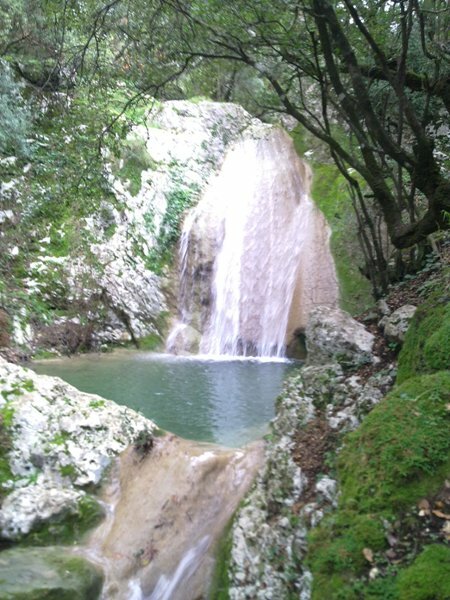 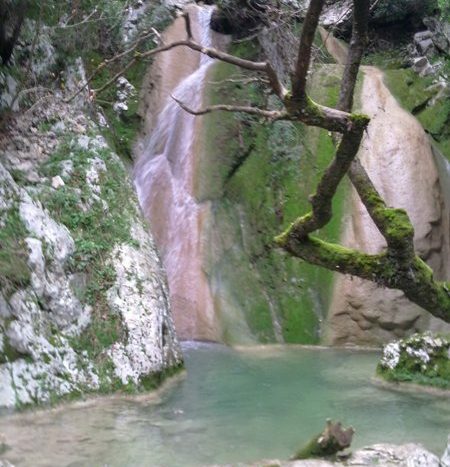 “San Georgio“, “Apostolata Reasort”, “Regina del Aqua” and close to the famous and beautiful beach of “Kako Lagadi”. 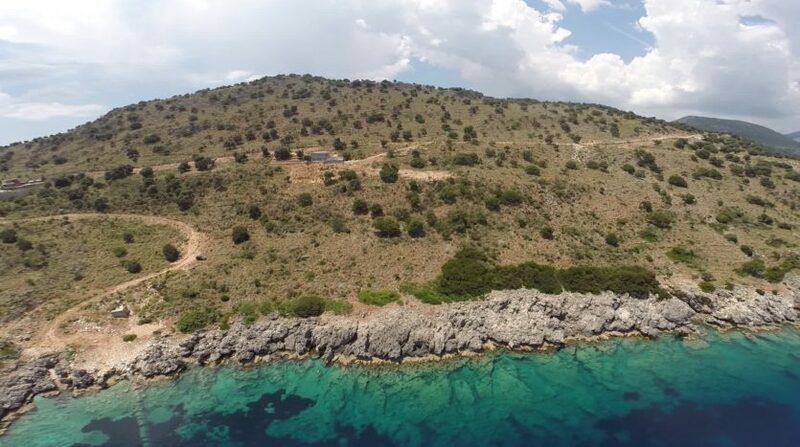 For the above reasons this plot is an ideal site for a boutique hotel.